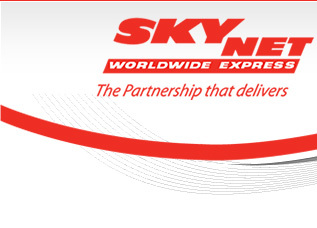 SkyNet Worldwide Express network stretches across 7 continents, providing the Global business community with fast, reliable and secure Express delivery services to over 209 countries and territories Worldwide. Our Worldwide Network of offices provides you global reach, competitive transit time, online tracking and proof of delivery. SkyNet Bangladesh is an integral part of the SkyNet Worldwide Express Network. 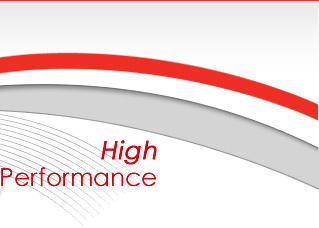 We have over 25 years experience in the Express delivery industry. 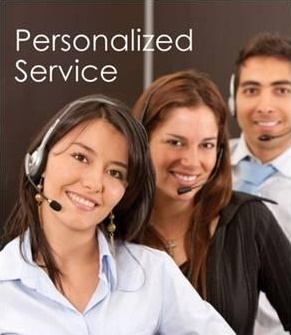 We seek to deliver the best service with an emphasis on providing personalised attention to each and every customer. We provide desk to desk, urgent worldwide delivery to over 209 destinations for items such as business correspondence, contracts and tenders. Our coverage ensure your collection or delivery is handled in the shortest possible time with the highest degree of professionalism. 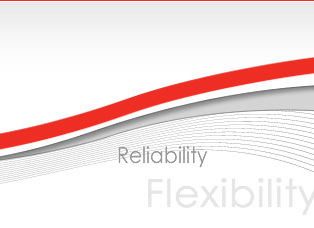 Our fast, efficient and reliable global express services are underpinned by a powerful and user friendly web based system. This system features 24 hrs on-line tracking, proof of delivery, electronic invoicing and smart dispatch systems.